This week we are really enjoying this brilliant Shampure combination. 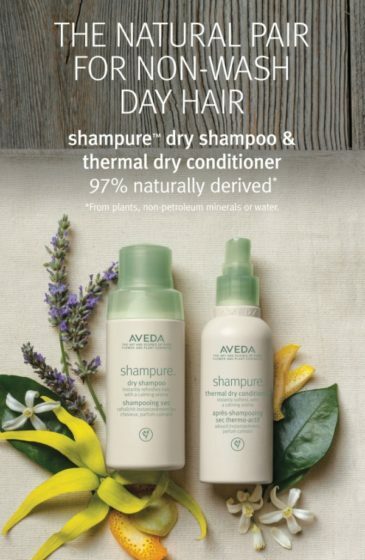 With the original Aveda fragrance this duo is great for those in between days when your too busy for the full hair care regimen. Shampure dry shampoo will freshen up your roots and give life back to your hair and the thermal dry conditioner will be sure to smooth and tame that unruly mane. All with the added benefit of that heavenly scent.